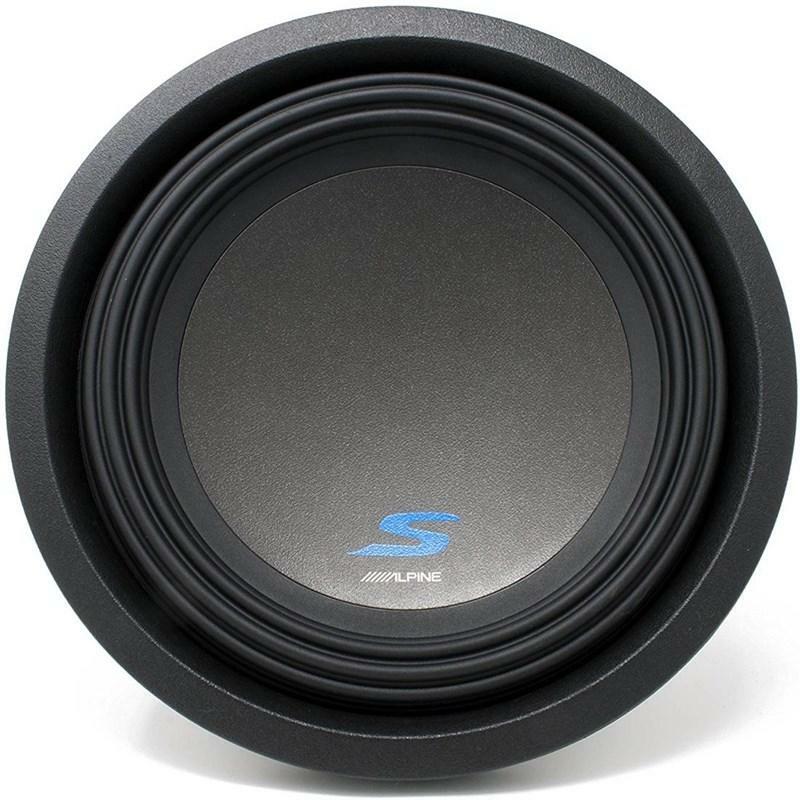 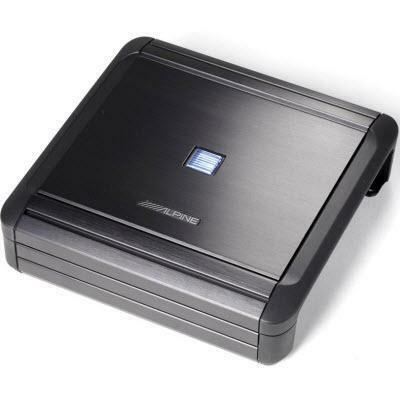 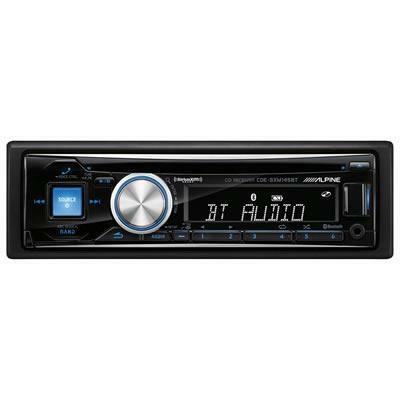 Alpine R-Series 12" Dual 4-Ohm Mobile Subwoofer. 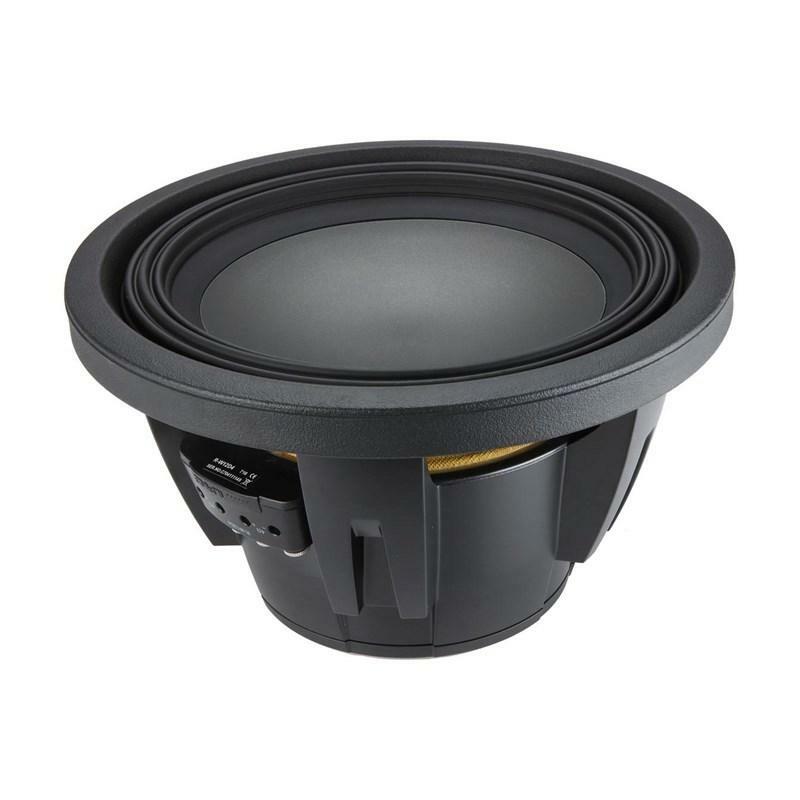 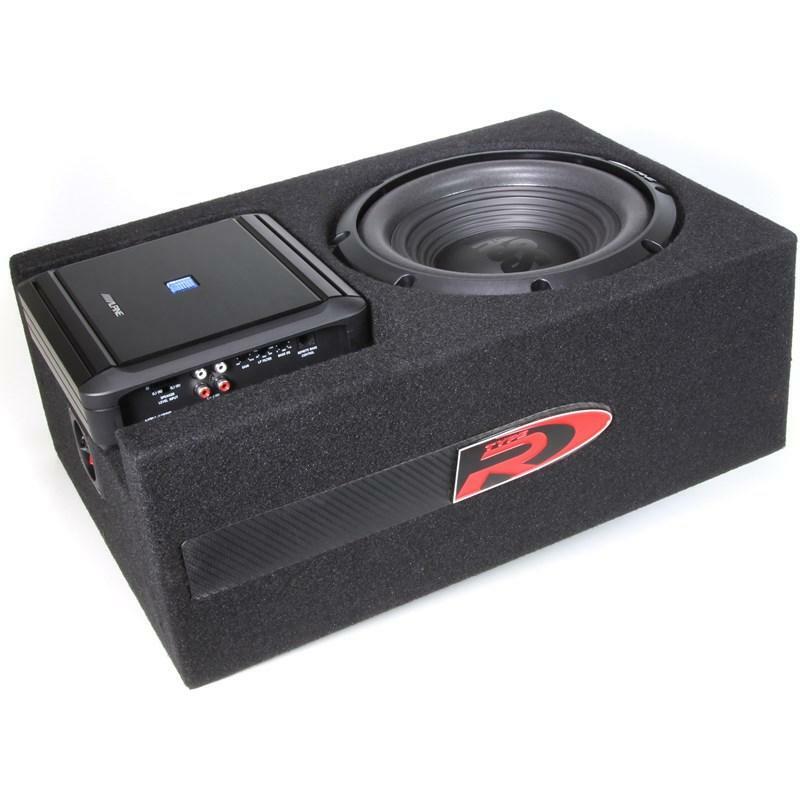 Type-R subwoofers have been known for their power handling, clean output, and deep bass excursion at a midline price. 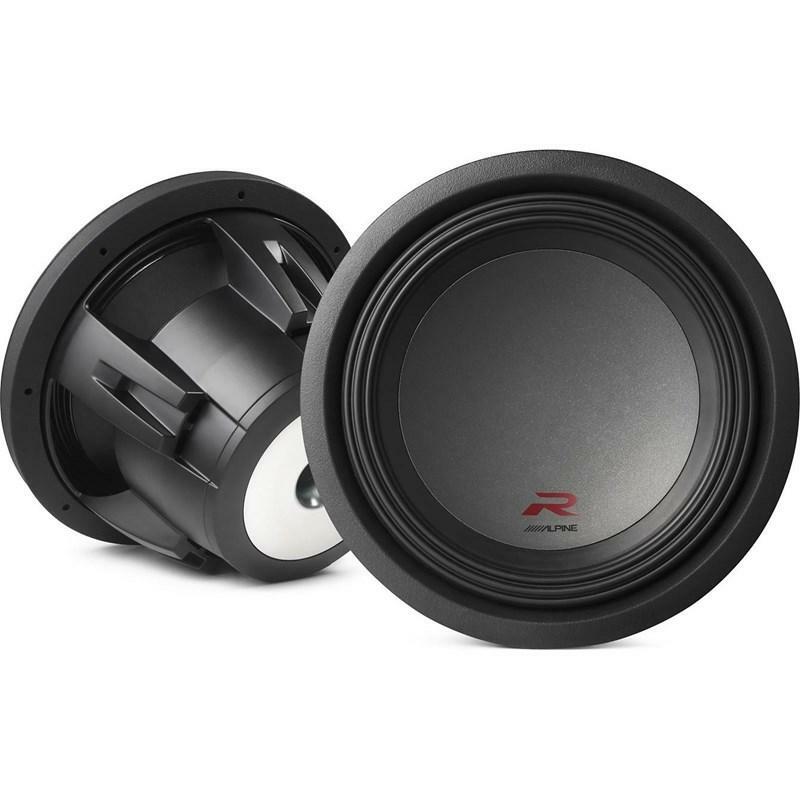 Using the highly successful Type-R subwoofers as a foundation, we applied various performance and hardware improvements to the design, essentially transforming them into the new R-Series subwoofers – The Next Evolution of Proven Performance.